House of Danger indeed! 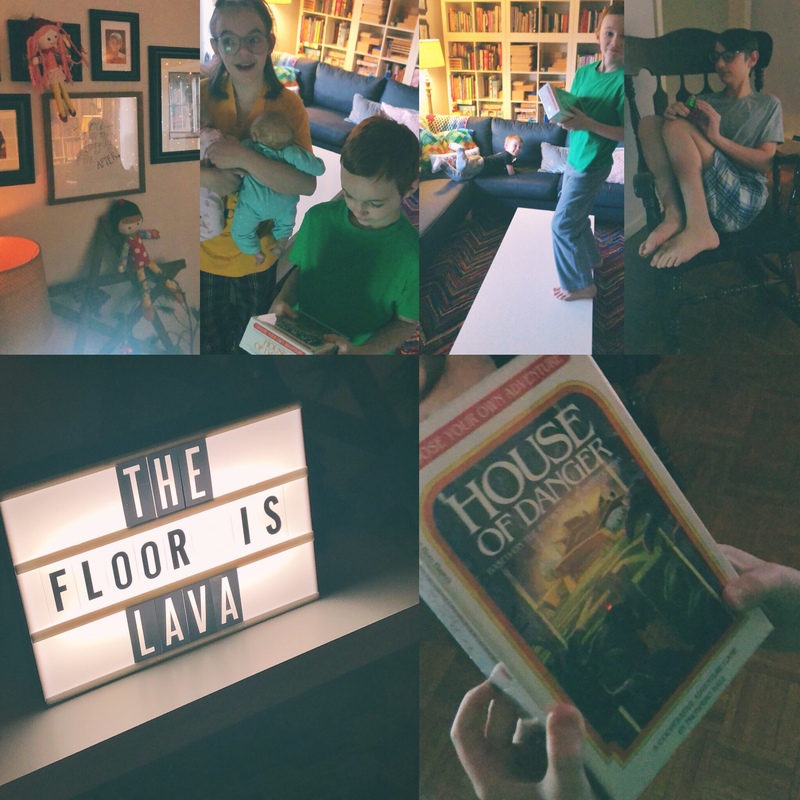 I love Choose Your Own Adventure books, lost count how many we’ve read with the kids. There’s always more though, getting ready!